LOS ANGELES (December 6, 2018) – MedMen Enterprises Inc. (“MedMen” or the “Company”) (CSE: MMEN) (OTCQX: MMNFF) (FSE: A2JM6N) announced today the hiring of Michael W. Kramer, a veteran finance executive with a proven track record at retailers such as Apple Inc., Abercrombie & Fitch and Forever 21, as Chief Financial Officer. Kramer’s three decades of experience include serving as chief financial officer of Apple Retail, where he developed successful brick and mortar retail strategies. He also oversaw 12 quarters of increased year-over-year earnings for Abercrombie & Fitch. 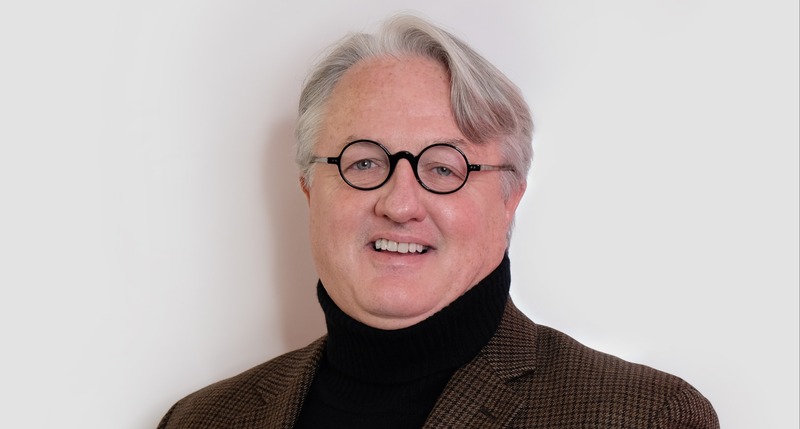 Kramer has been on advisory boards for organizations such as Martha Stewart Living Omnimedia, the Wharton School of Business at the University of Pennsylvania, and Kansas State University’s Business School. He will report to CEO Adam Bierman, and will oversee Accounting, Financial Planning and Analysis, Financial Reporting, Investor Relations, Internal Audit, Payroll, Procurement, SEDAR Reporting, Tax and Treasury, among other functions. Interim CFO Jim Miller will return to his previous role as the company’s vice president of accounting. Kramer’s appointment is effective December 17. Chief Operating Officer Ben Cook, an accomplished global supply chain executive with brands such as Apple and Sam’s Club. Chief Marketing Officer David H. Dancer, a veteran marketing executive with more than 25 years of experience leading brands such as Teleflora, Charles Schwab, Visa and American Express. Senior Vice President of Human Resources Clarence Foster with 20 years of experience leading companies in manufacturing, automotive and consumer products for companies such as Nissan Motors and L’OREAL. Chief Digital Officer Mike Lane with two decades of experience leading design and development of digital customer experiences at brands like Live Nation, Ticketmaster, FOX Broadcasting and Adobe. MedMen Subordinate Voting Shares Approved for Inclusion on the OTC and Begin Trading on June 18th Under Ticker Symbol "MMNFF"
MedMen, Largest U.S. Cannabis Company, Begins Trading on the Canadian Securities Exchange May 29th Under Ticker Symbol "MMEN"